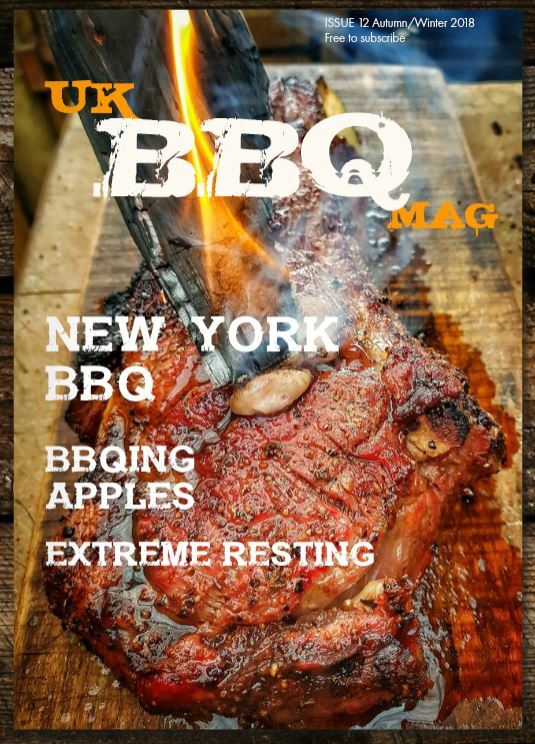 You may have found yourself the lucky new owner of a wood fired oven, an Uuni or Roccbox or maybe something bigger for Christmas, and you will have cooked your first pizzas, and perhaps you are wondering what else you can cook in it. The lovely David and Holly Jones at the Manna for Devon Cookery School a great place to stay (B & B) and learn all there is to know about cooking in a wood fired oven. 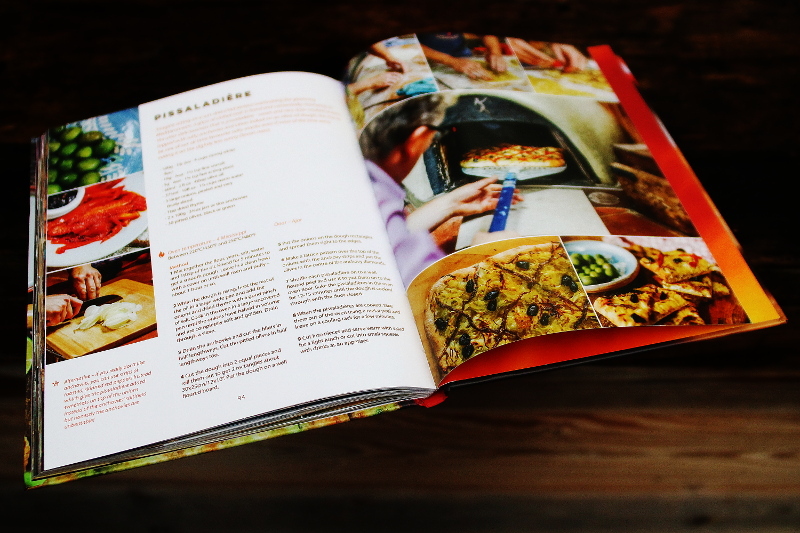 Their first book The Wood Fired Oven Cookbook remains the bible for wood fired oven cooking and pizza, but the guys have a love for cooking so many things in their wood fired ovens. 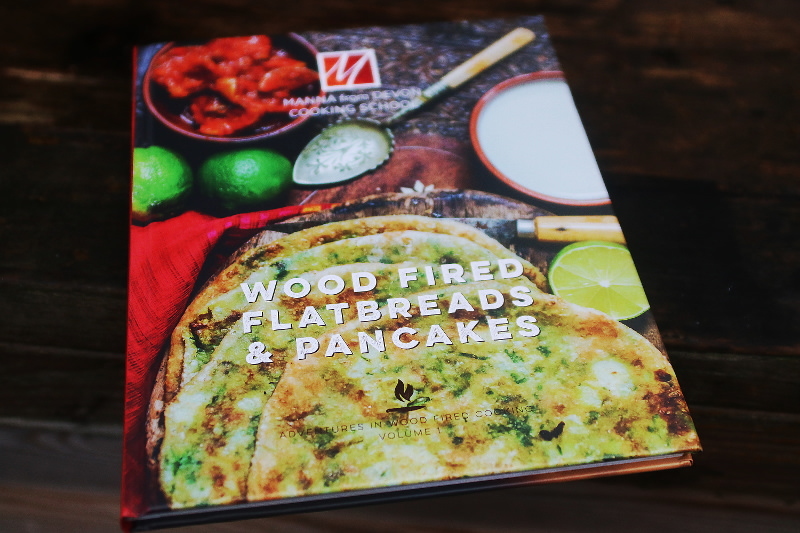 It was great to hear about this book, Wood Fired Flatbreads & Pancakes… a pretty self explanatory title…but David and Holly give you the benefit of their huge experience, setting up your wood fired oven, temperature control and essential equipment. There then follows a comprehensive range of recipes from around the world, from basic doughs and flatbreads, naan, pitta, piadina and coca. There are also plenty more exotic recipes from further afield, Kachapuri and Moroccan folded Msemmen for the breads, a range of pancakes, and some lovely extras such as a great recipe for Yorkshire Puddings. There is also a great recipe for sweet flatbreads Apple & Cinnamon or Chocolate, Banana and Hazlenut. 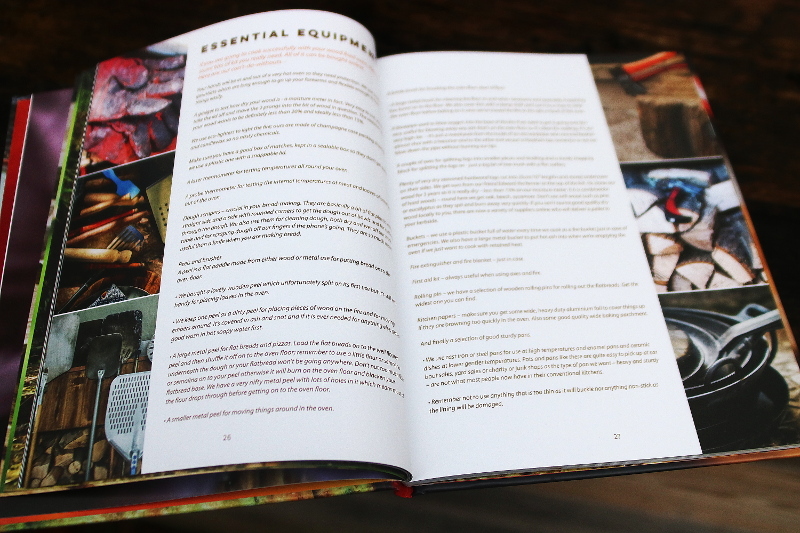 The book is beautifully put together, with stunning images from my mate, the amazing Devon based photographer Nick Hook. It looks like this is the first in a range of Wood Fired cookbooks from Manna from Devon, which is incredibly exciting.